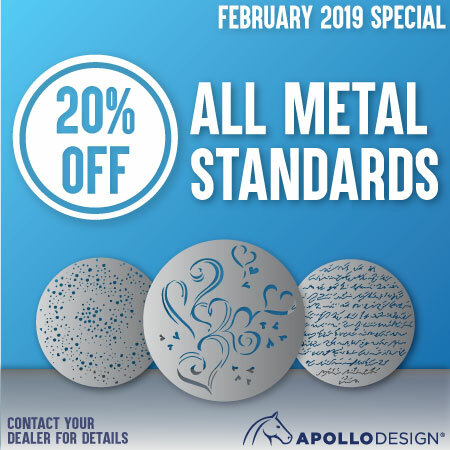 Pick up Metal Standard Gobos this month and save 20% while supplies last! All P.O.s must be dated February 2019. Contact sales@apollodesign.net.